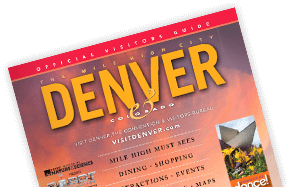 Denver Welcomes AWWA Attendees to The Mile High City! Eclectic, diverse cuisine with a Western flair. There are more than 2000 restaurants in metro Denver.